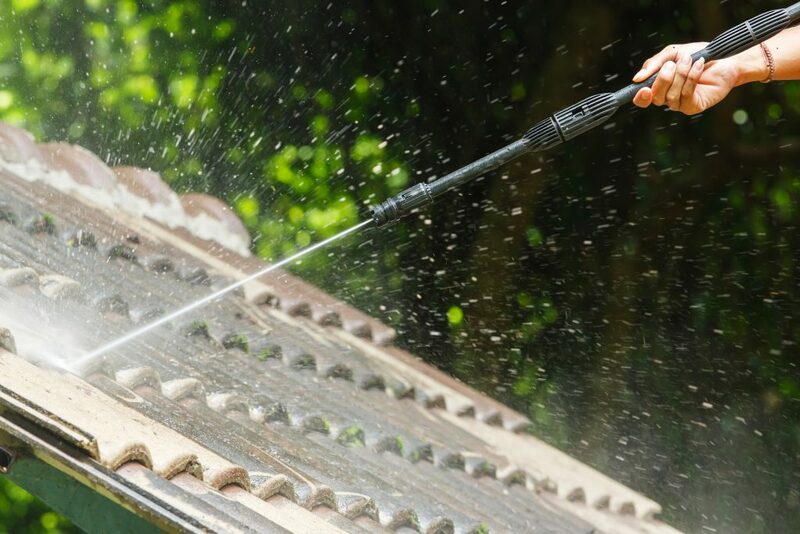 The roof on your home could get just as dirty as any other part of your house. Shingles pick up dirt and grime more than anything else. You probably do not notice because you do not spend a lot of time looking at your roof, but you will find that the roof looks drab from the street. 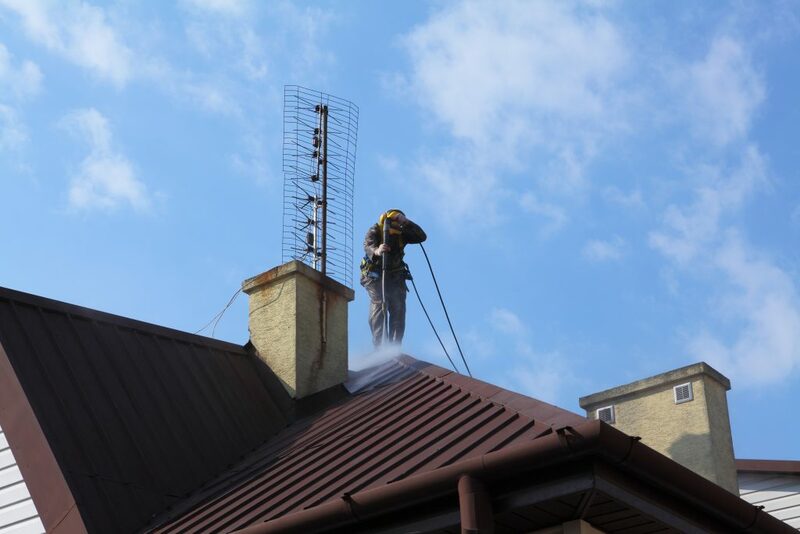 We are happy to give you a pressure washing service for the roof, and we will be sure that the Arlington roof clean service does not strip your roof or damage any tiles. However, we know that some shingles might move because they were not that secure to begin with. We can let you know when we come across these shingles, and our staff can put them back in place in most cases. We make a special effort to keep the pressure lower so that you do not see any damage on the roof, and you can see the difference from the road when the job is done. Someone who schedules roof cleaning might also need a flat roof cleaning that is concrete. We are very careful with the pressure because we know that flat roofs can pool water easily. We will keep that space clean, but we will not use so much water that you see any buildup on the space. This is one of the most important parts of the roof cleaning service, and our professionals plan for water usage when they climb on your flat roof.